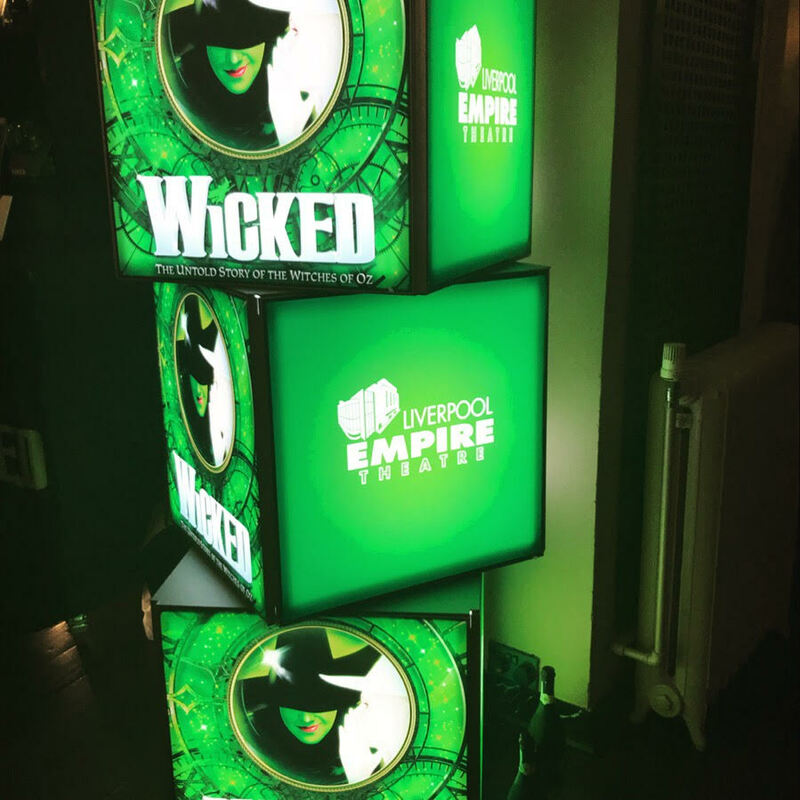 This week the Wicked Witch of the West flew into Liverpool, turning the city a spectacular shade of green. The award winning musical tells the reimagined story of The Wizard of Oz, teaching us that you can’t always judge a book by its cover. Having seen the show once before, I knew what to expect and wasn’t disappointed. The unlikely friendship of Glinda, played by Helen Woolf, and bright green Elphaba, Amy Ross, was performed brilliantly. The shows soundtrack is, for me, its selling point, and both girls voices were phenomenal. The first half builds to a climax with the best known song ‘Defying Gravity’ – I won’t spoil it for anyone who hasn’t seen it yet, but it’ll have you out of your seat cheering for more. It’s rare that a show manages to tour the country, while maintaining the set, costumes, and cast which make you feel like you could be watching in the West End. Wicked is at the Liverpool Empire until 31st March, and then continues on its UK tour. See it while you can!